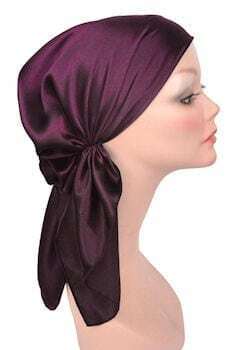 Bella Scarf Turban is hand crafted using only the most elegant of fabrics. Each Bella Scarf is finished with hidden elastic for a secure fit and is offered in prints & solids.It is light weight, comfortable, and fashionable. Great to complete your look.